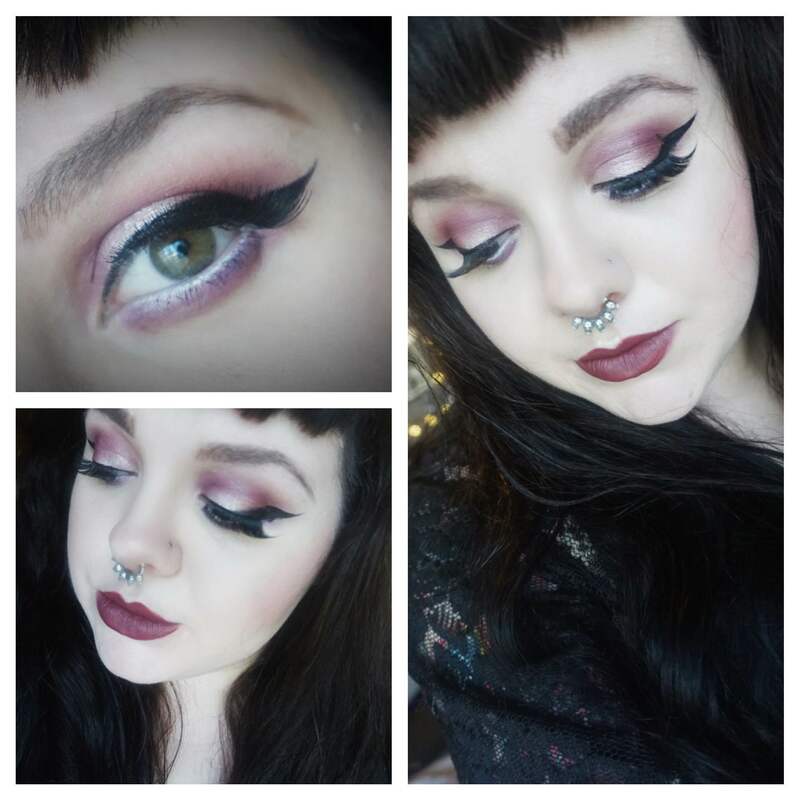 This week’s face of the day post is actually a video tutorial! I really wanted to do a fall inspired tutorial, and I’ve been feeling these wine and plummy red shades lately, so I decided to just smack those colors right on my eyeballs and lips. Ever have one of those days where it’s just not a good selfie day? 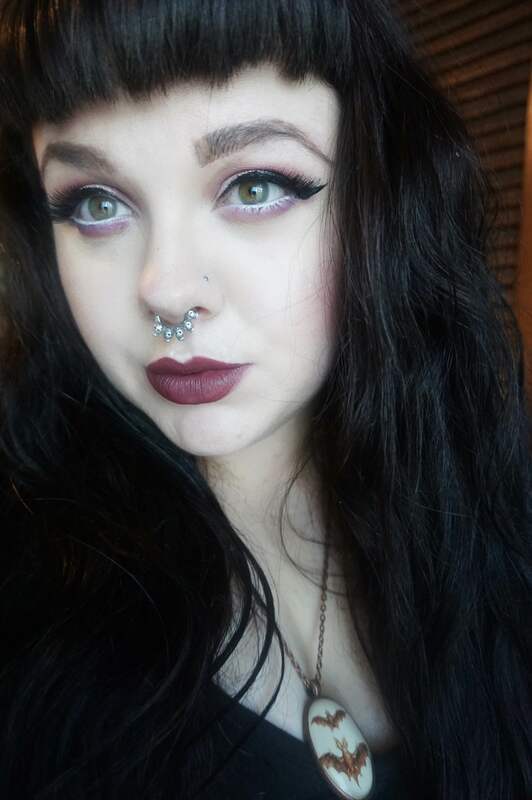 I was having one of those days, but I’m overall happy with how this look turned out, other than the fact that I somehow forgot to include an inner corner highlight. I wasn’t going to not upload this based on just that, but it’s all good. I think it looks fine without it. Anyway, I really wanted to do a video tutorial using the Coastal Scents Revealed 2 palette. It’s one that I use so often, but so many of the shades remind me of Fall. That and many of the shades in this palette are reminiscent of a few Lorac palettes and the Naked 3 palette, so it’s an awesome money saver without skimping out on quality! I always talk about how amazing it is, so I decided to put my brush where my mouth is and show you all. Okay, I put my brush where…my eye is?? You know what I mean. I really hope you all enjoyed this look! Let me know if you have any other color requests for me to play around with. I enjoy doing one color schemed looks. I hope you’re all having wonderful days! Your eyeshadow is so gorgeous ! I wish I had that talent to recreate it !